It’s no secret that die-hard fans of Growing Pains would love to see a reboot. And hey, what better time than the present? Reboots of classic TV shows are thriving — Fuller House, anyone? But what do the show’s stars think about returning to the small screen to reprise their old roles? At least one of them is onboard, and he wants to bring his family along with him. 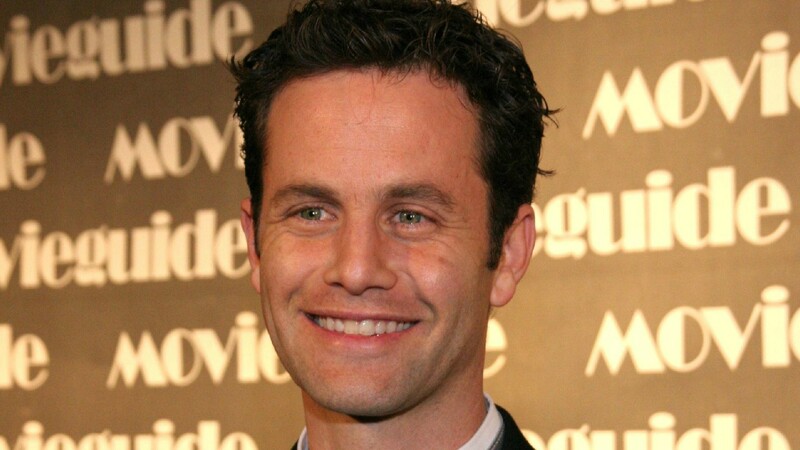 In an interview with Closer Weekly, Growing Pains star Kirk Cameron reveals that his youngest son, 13-year-old James, is starting to show an interest in acting. Cameron starred as Mike Seaver on the show for seven seasons. But even though he’s on board with the idea of a reboot, his former co-stars might be more difficult to convince. For years, there’s been talk of rebooting Growing Pains. And for years, Alan Thicke, who was iconic as Mike Seaver’s dad on the show, has been skeptical about doing a remake.